When you lose a tooth we have a solution. Dental implants are comfortable, and permanent way to fix your smile and make you feel happy with flashing a full set of teeth. So how does an implant work? 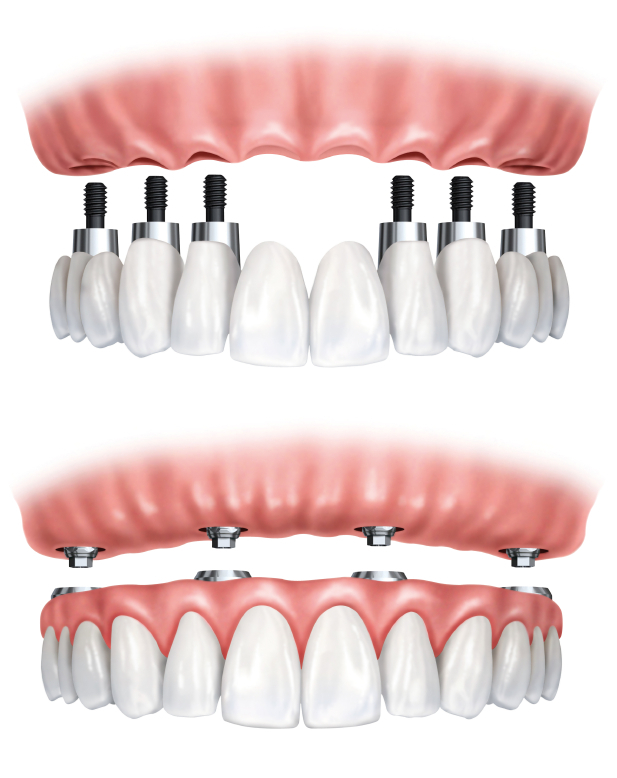 Your dental implant specialist attaches a titanium fixture to your jaw, which then acts like a natural root. A high quality crown is then attached to the root, giving you the look and feel of a natural tooth.